From blogger Laurie Graves, author of Library Lost (more on this magical book later) comes this beautiful review of Myrtle’s Game. The funny thing is, I was so absorbed in reading Library Lost, I didn’t even know about this review till my co-author, Lauren, told me about it! Thanks, Laurie! This has been quite a week for receiving packages from afar. On Monday, a box of oranges and lemons came from my blogging friend Betsy. 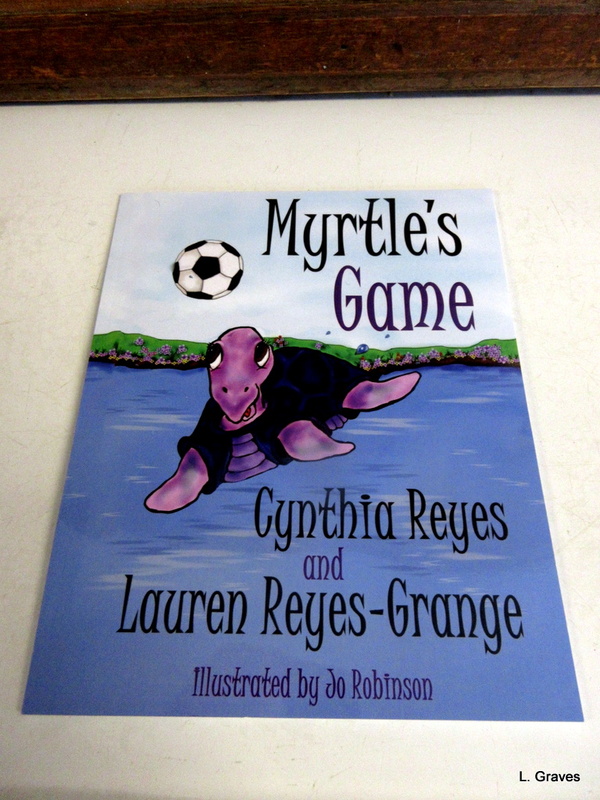 Today, it was a book—Myrtle’s Gameby the mother and daughter team Cynthia Reyes and Lauren Reyes-Grange. 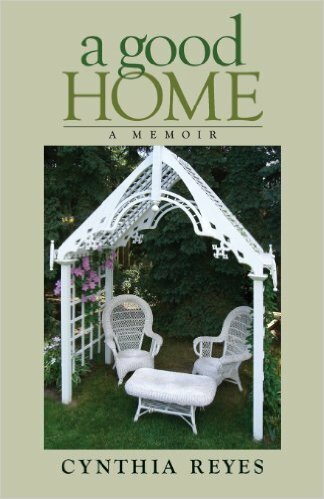 Myrtle’s Game was sent all the way from Canada by the author herself. Oh, the wonderful world of blogging! Myrtle’s Game, the sequel to Myrtle the Purple Turtle, is a bold, vibrant picture book featuring the irrepressible Myrtle and her friends. The story opens with them playing water soccer. They are, after all, turtles. But then the turtles notice other woodland animals playing soccer on land. When they ask to be included, Myrtle and her friends are snubbed. They are told that because they are turtles, they are too slow for playing the game on land. 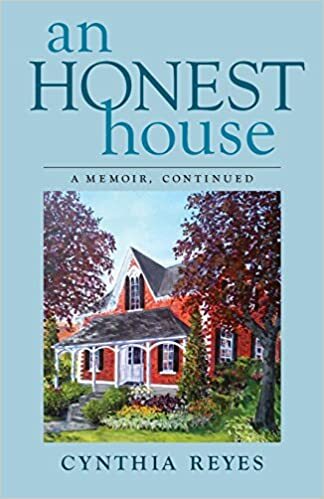 Laurie wrote a wonderful review! Congratulations, Cynthia, Lauren and Jo! What a lovely review…and I know it is well deserved. Great review…but then her Royal Purpleness is so inspiring! 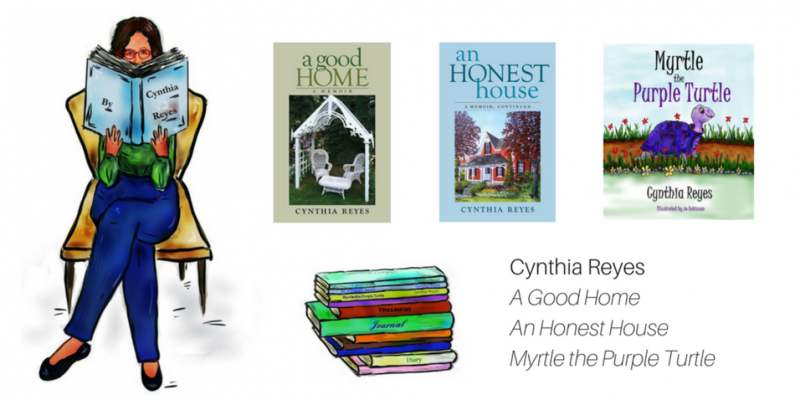 Love the review, Cynthia, and how precious is your book! Thank you, Jennifer, for your generous comment. Hope your weekend goes well!